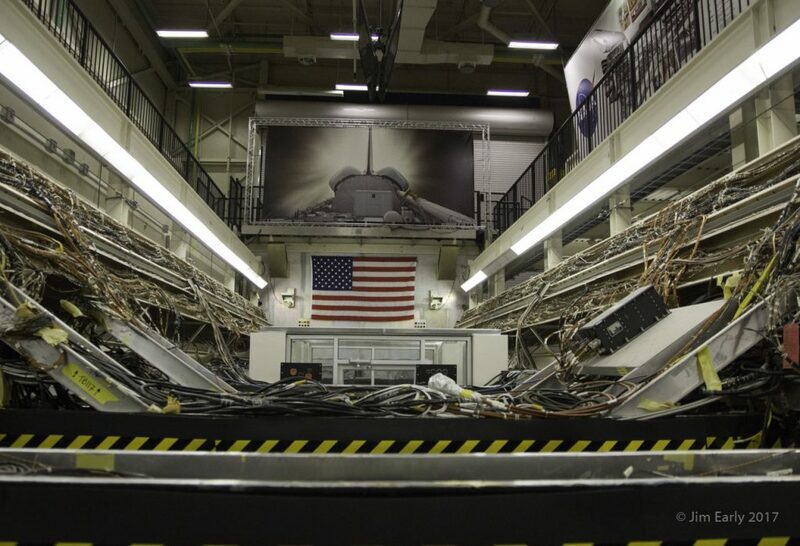 Building 16 is where the Space Shuttle Program tested the actual orbiter hardware and flight software was integrated and tested in a simulated flight environment. 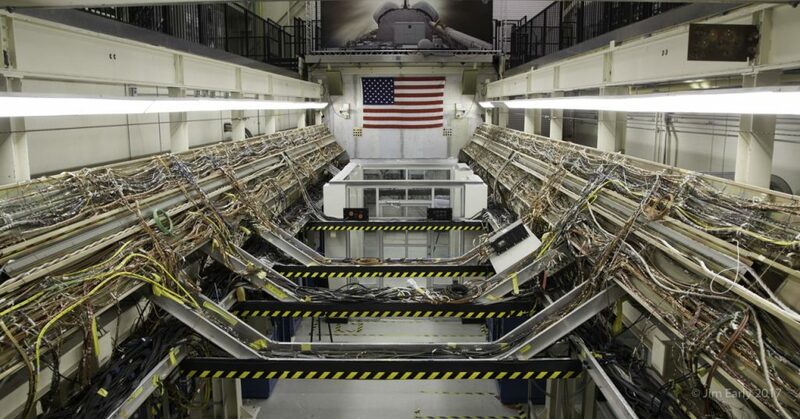 It supported the entire Space Shuttle program to perform integrated verification tests. 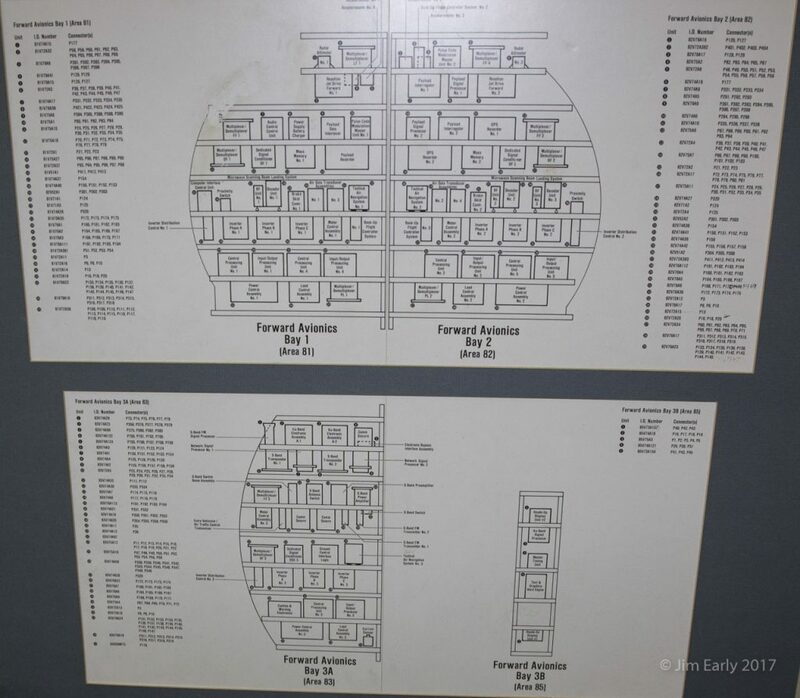 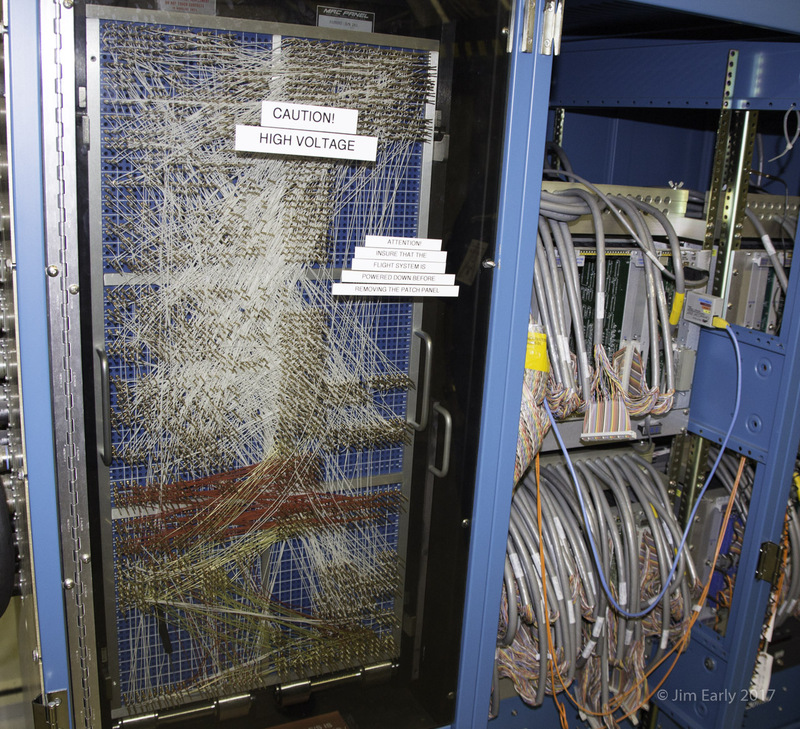 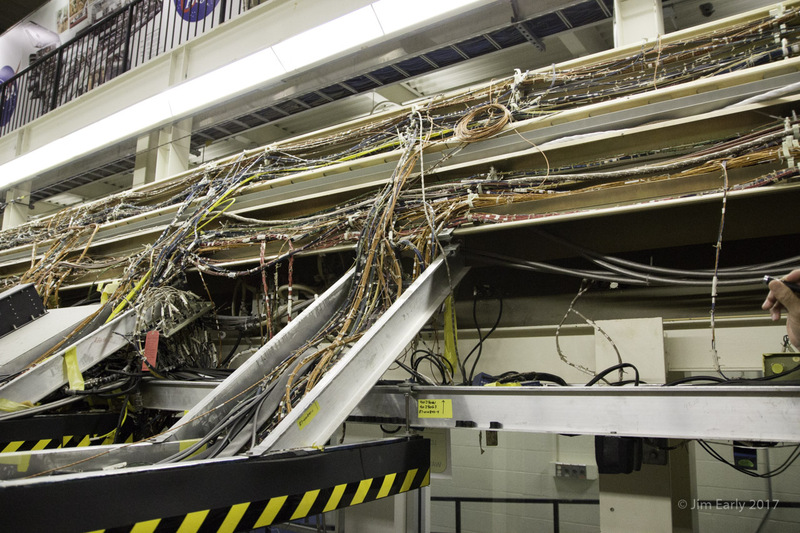 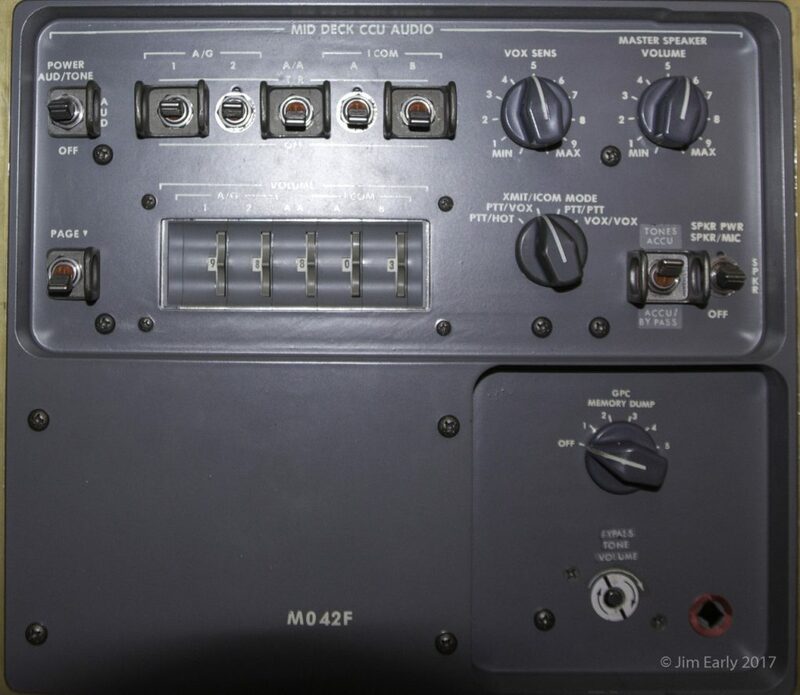 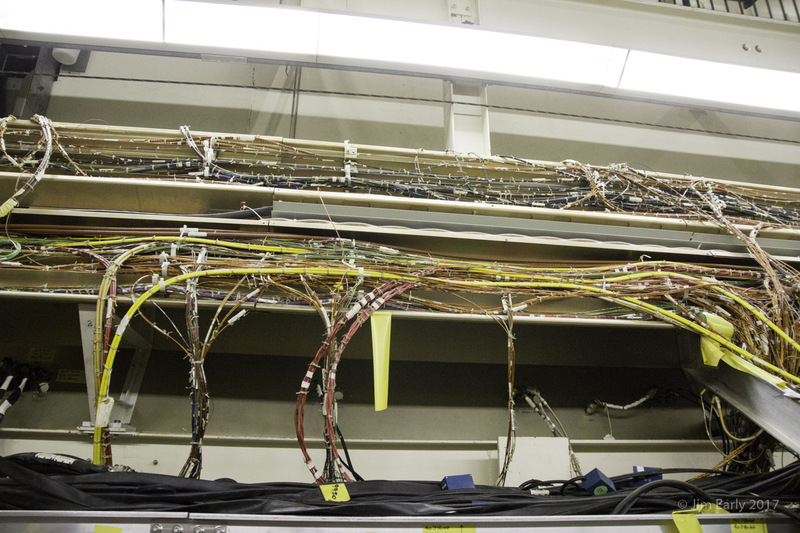 It also contained Firing Room Launch Equipment identical to that used at KSC. 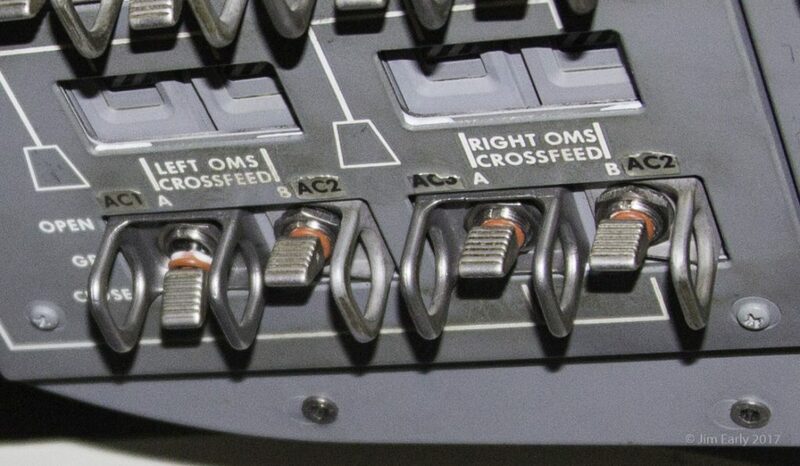 Thus complete ground verifications as well as countdown and abort operations could be tested and simulated. 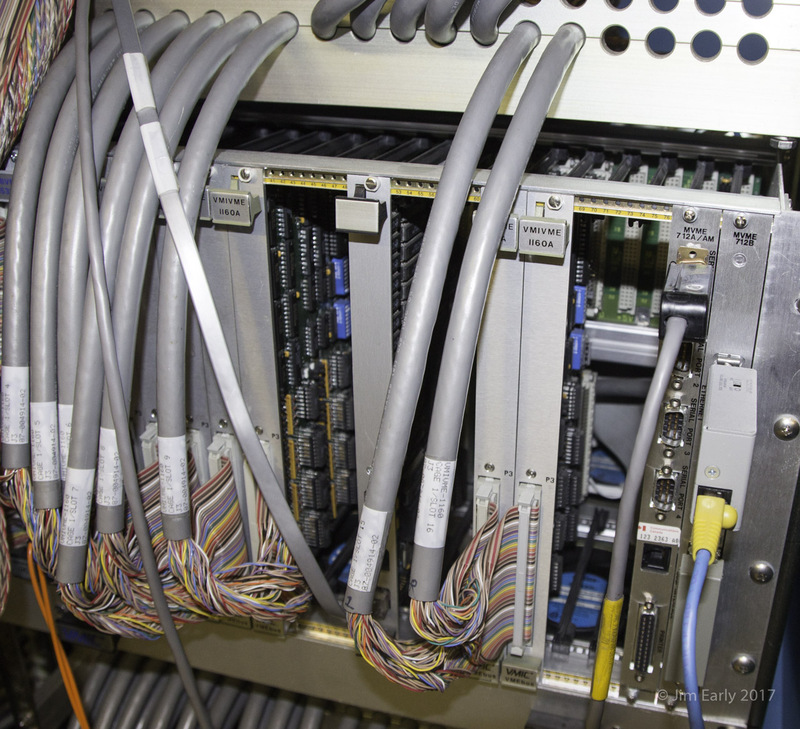 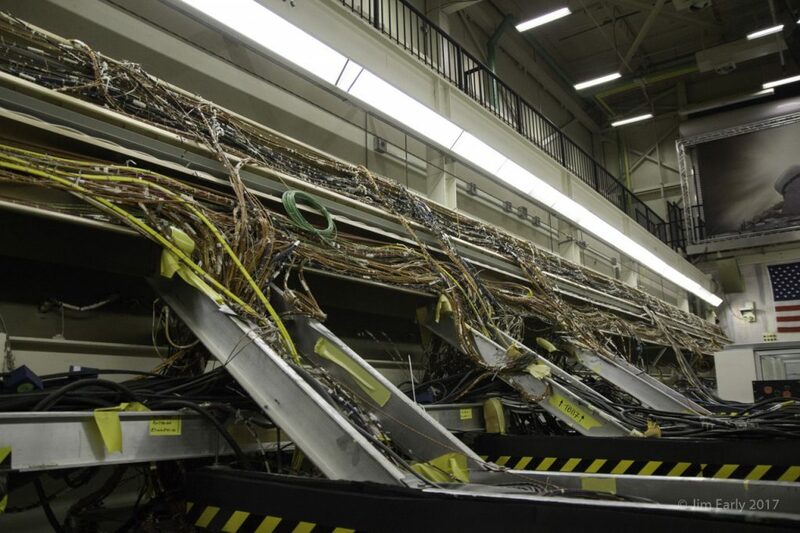 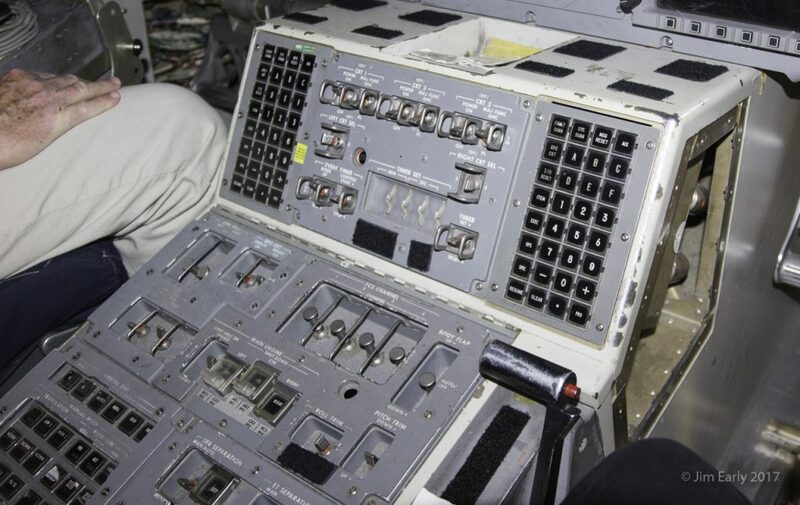 The testing process is extensive and rigorous; the software on the Shuttle is often considered to be among the most bug-free of operational systems. 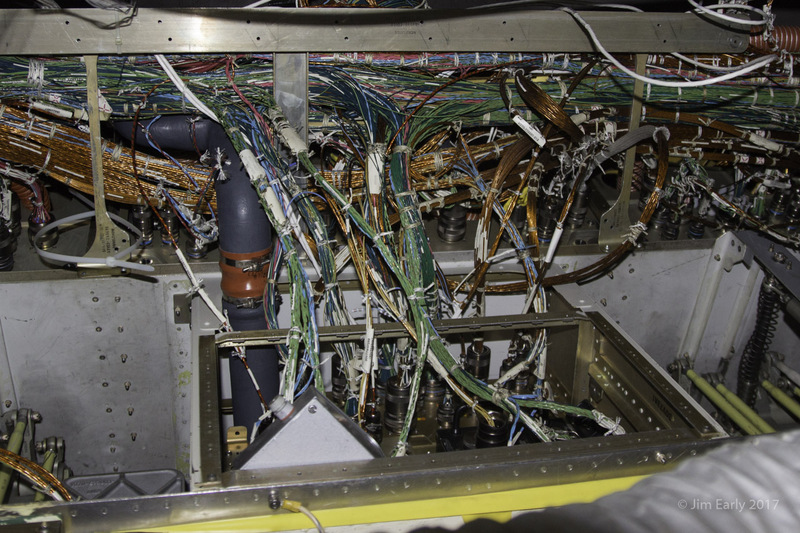 The laboratory contains a complete avionics mock-up of a Shuttle, designated OV-095. 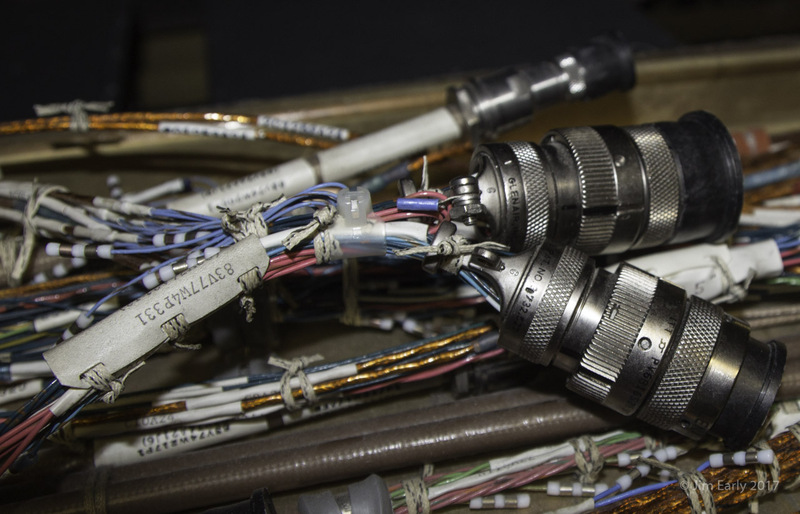 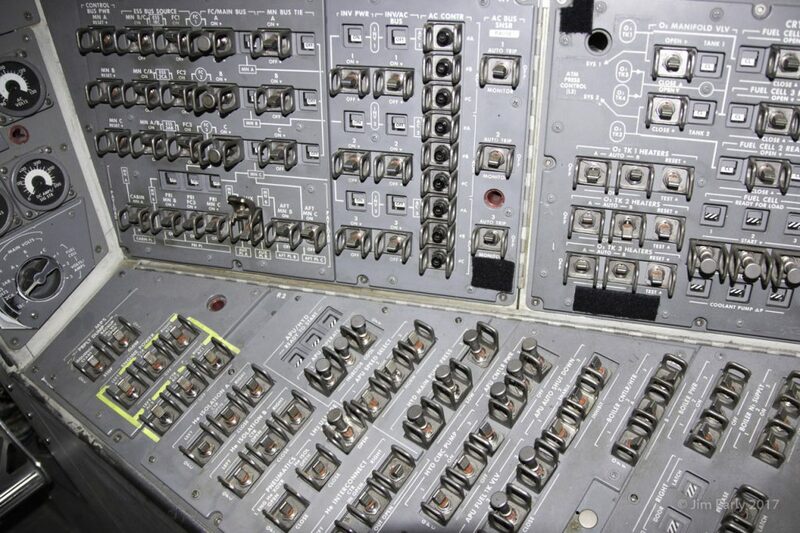 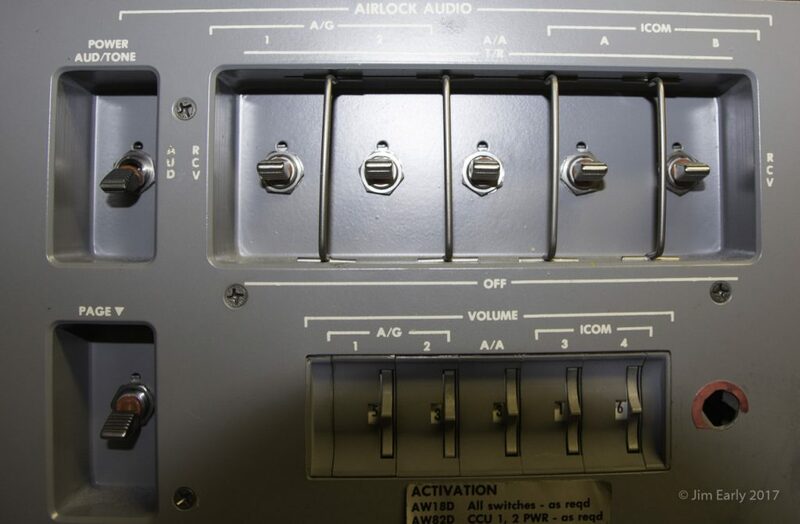 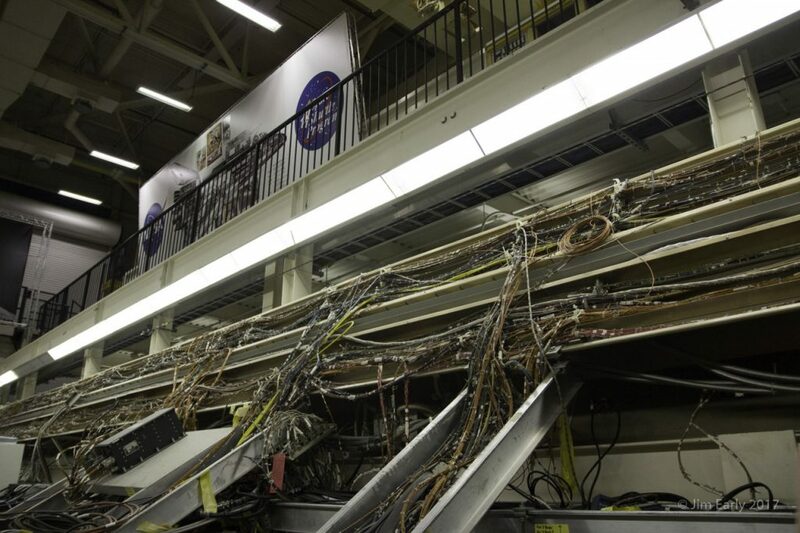 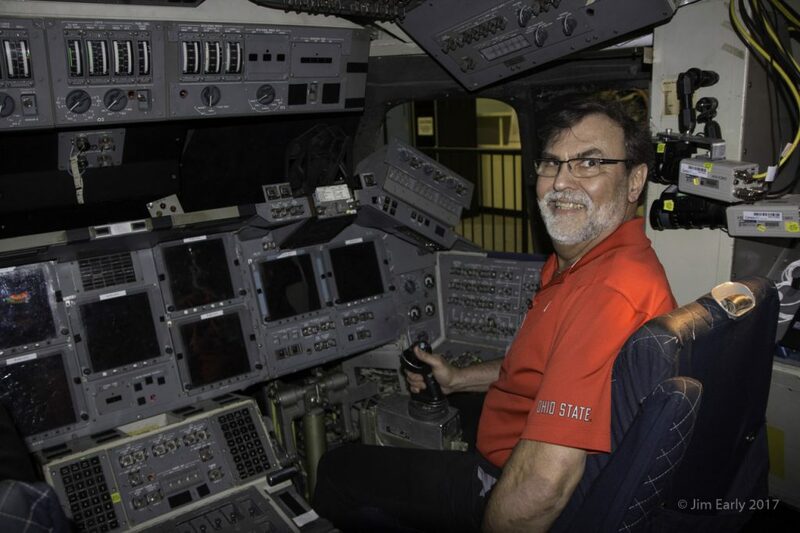 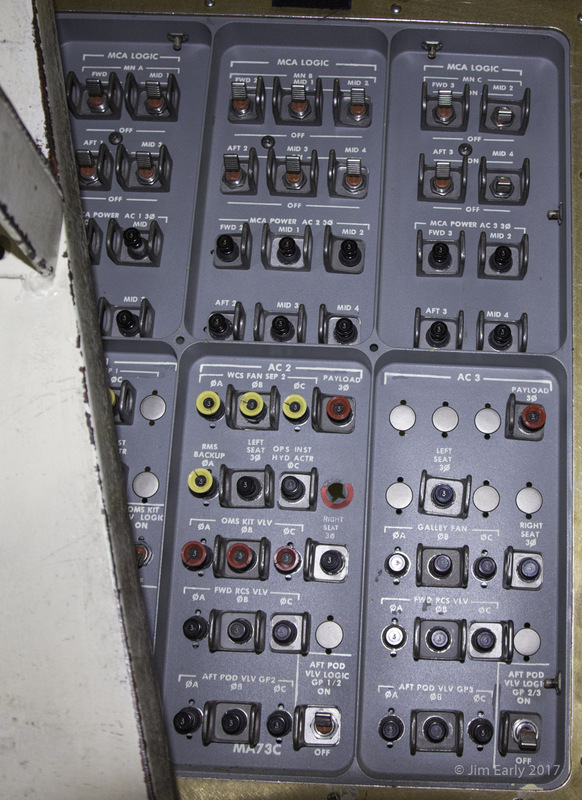 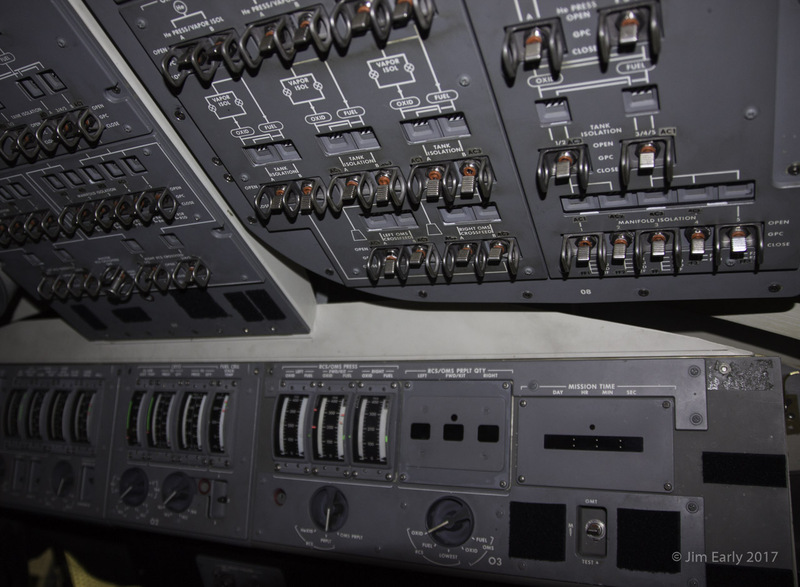 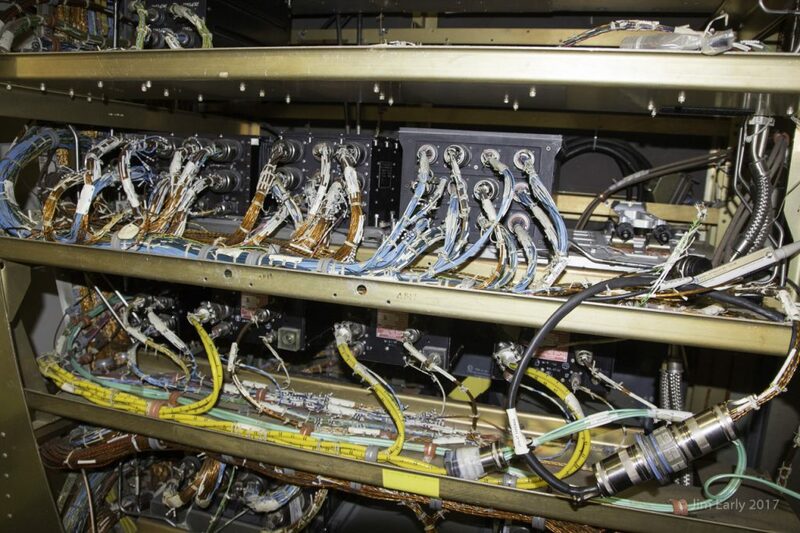 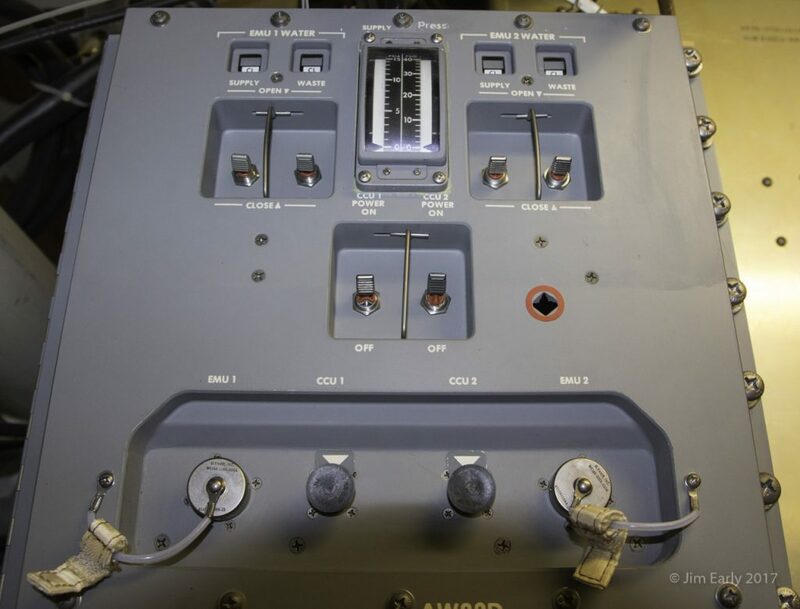 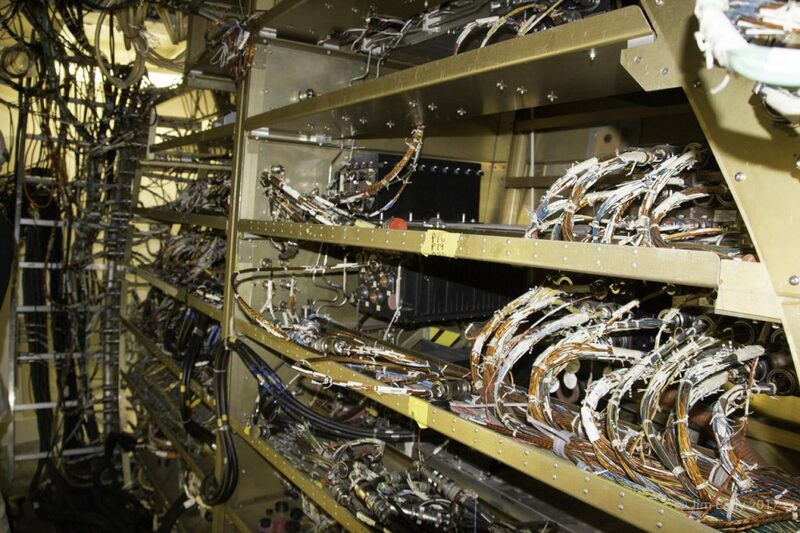 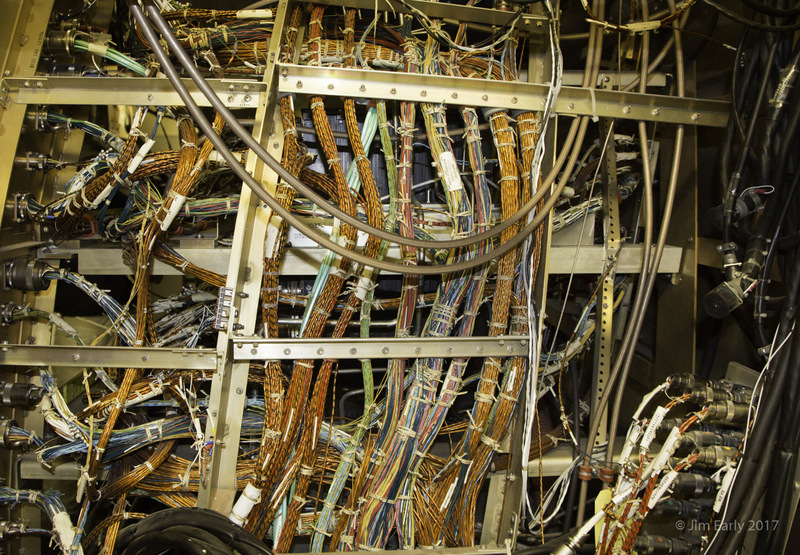 While only a skeleton of an orbiter, the electronics are identical in position and type to those used on the Shuttle; it is a sufficiently faithful replica that crews sometimes prefer to use it to train on, rather than the training simulators.